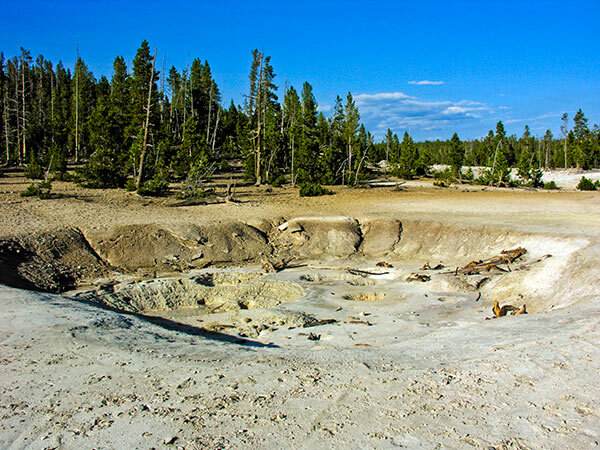 A mud pot at Clear Lake thermal area. We’ve used the examples of how heat and cold can take more livestock in a few days than wolves do in a year. In following up on our continuing efforts to highlight the absurdly disproportionate media coverage that flares up whenever news of a predator taking a few livestock happens, I thought I’d post the story below about insects.